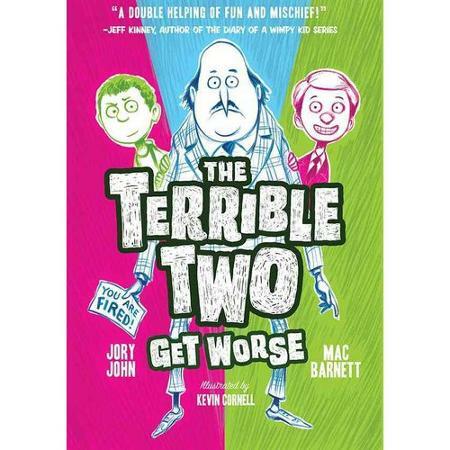 The Terrible Two Get Worse is a preview copy from NetGalley. This book is a sequel to The Terrible Two (check out my review here). 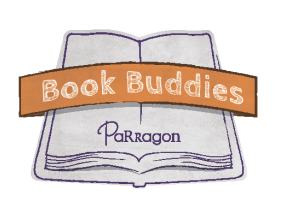 In this book, Miles and Niles keep their joke club going, but one joke goes too far! They accidentally get their principal fired and the principal's dad has to take over. His dad is a mean principal who wants to make sure that no jokes happen at his school. He does everything he can to do it. How will the Terrible Two get their old principal back his job? I really liked this book because I already like the first book and it was funny how the boys kept making jokes. The jokes were really funny and they never actually hurt people when playing them. I also liked how, instead of doing as many jokes in this book, Miles and Niles were on a mission to figure out how to save their principal and get him back his job. 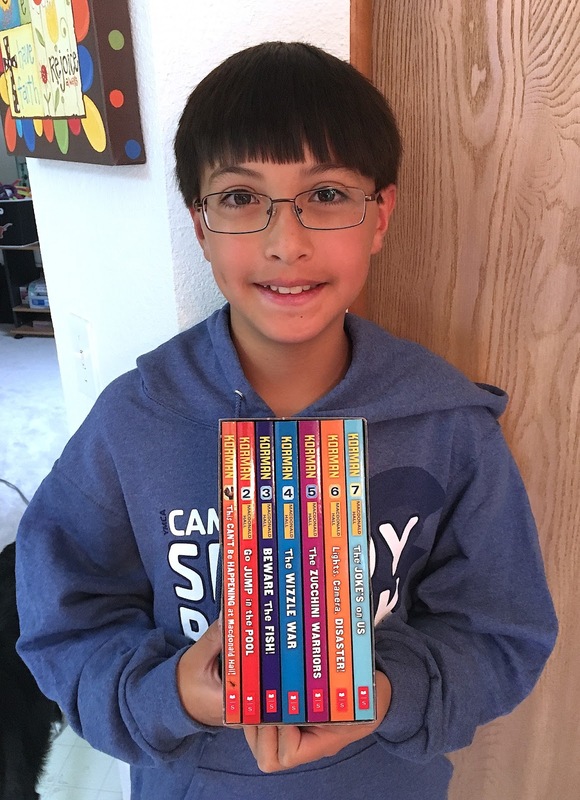 I really hope they come out with a third book in this series.